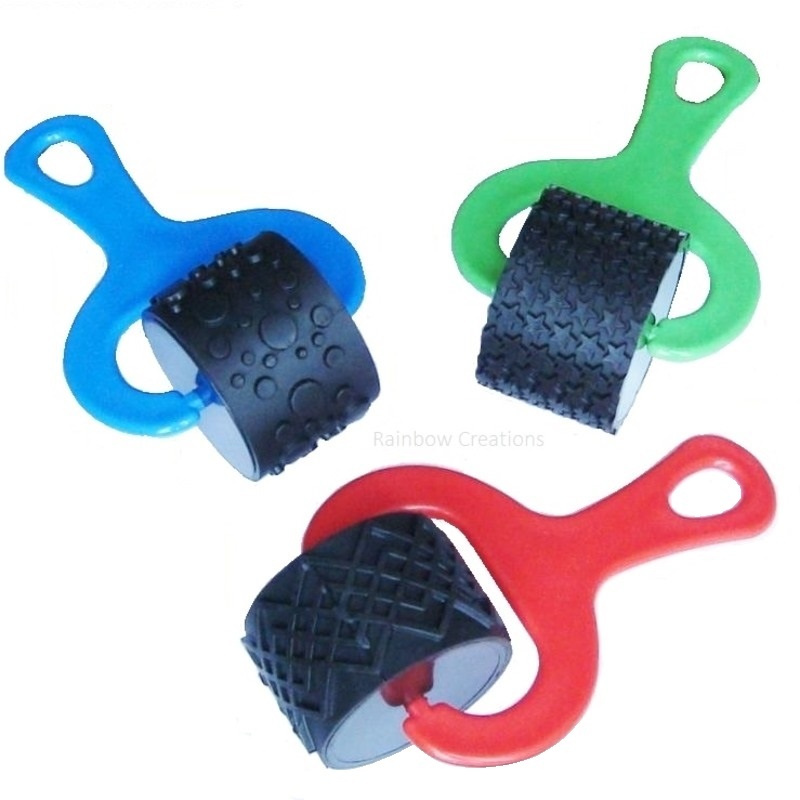 Scissors specially designed for cutting through play dough for children to add to their play dough tools. 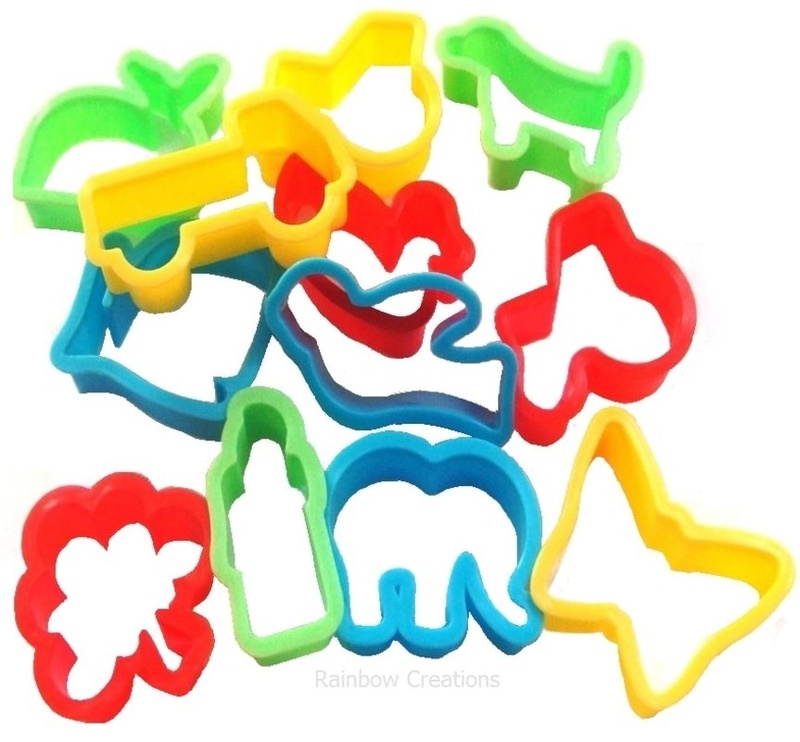 Introducing these plastic scissors to young children is a good way of helping children to learn how to cut and practice cutting. 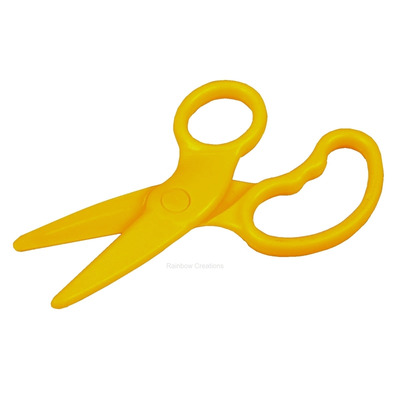 With both plastic handles and plastic blades these scissors are safe for little children to use. 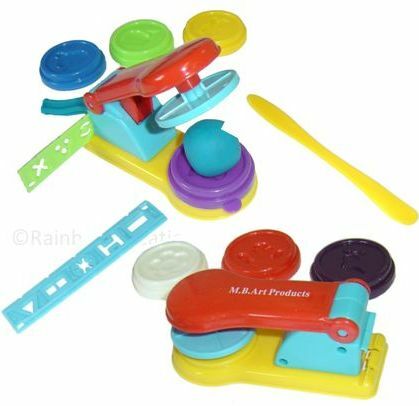 The handle is designed for a thumb and three fingers which enables little ones to assert the pressure required when just learning to cut.